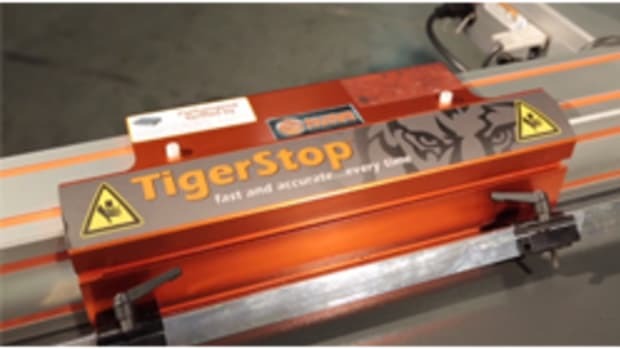 Inlays require some of the most accurate routing procedures in all of woodworking. 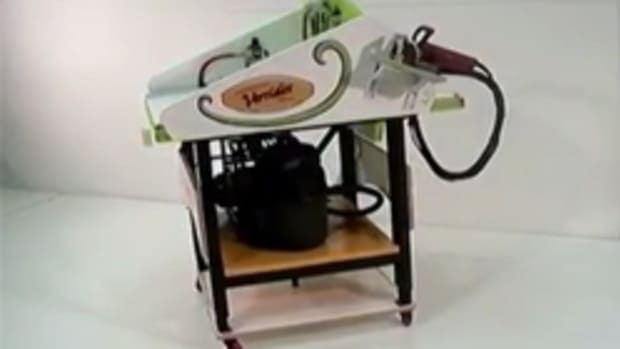 The Versidex MEGA-ncw is a power tool accessory fixture. 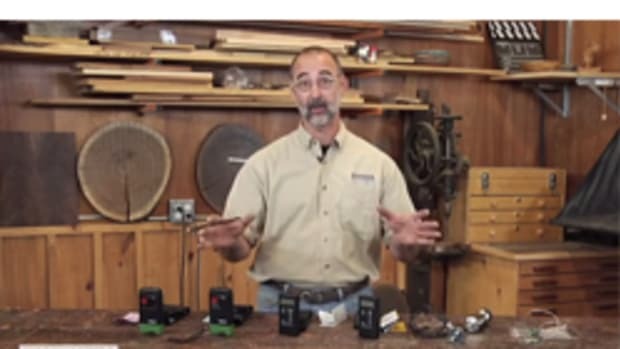 Showing Lignomat Moisture Meters for Wood.